Personalized stationery sets will make every kid feel confident when they start for school or study at home. Giving stationery set equipped with useful items for kids such as eraser, pen, pencil or scissors is best way to get closer to kids and their parents. You can gift logo printed stationery sets during birthdays, holidays, camps, school events, fundraising events and other occasions. These stationery sets will help to convey how much you love them. By shopping at Promo4kids.com, you can save on online design proof, artwork assistance and avail the benefits of fast shipping, fast production as well as 100% customer satisfaction guarantee. Do you know most of your customers will appreciate your promotional efforts when they feel that you are passionate about their kids! 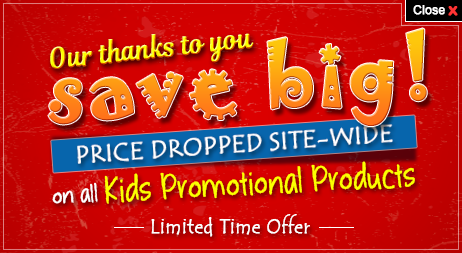 At Promo4kids.com, we stock all types of promotional giveaways for kids that will allow you to easily get closer to kids and attract their parents to your business. However, customized stationery sets are one of our hot sellers that will give you complete advantage of investing in promotional products for kids. Do you know what the best thing about this gift set is? It is equipped with all important items that kids regularly need during their school life. This type of gifts will stay with kids for a long time and their parents have reason to believe in your brand more deeply each time they see their kids using it. Logo printed stationery kits for kids can be complimented with big purchases or you can offer them as a gift during various gatherings such as picnics, fundraisers, school events and more. What is the better way to let them know how much you care for them? 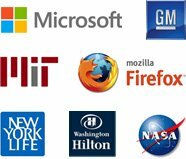 By helping them to stay updated with all necessary accessories at school and at home. These compact sized accessory kits are easily manageable within school bags and backpacks that kids carry to school. Today, most schools in US require kids to remain updated with all school necessities. Many times, kids are maintaining check lists to make sure that they are carrying all school essentials. You can take off the load from their minds by offering these customized stationery sets that allow them to remain carefree about certain things. We have included stationery sets that offer maximum advantage to kids and take care of their regular requirements. 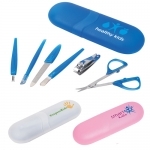 We also supplement these stationery sets with other promotional giveaways for kids on your request. To know more about perfect customized stationary kits for your brand, proper imprint choices, artwork assistance, best prices on bulk orders or any other promotional giveaways for kids, feel free to call us at our toll-free number 855-454-3786.